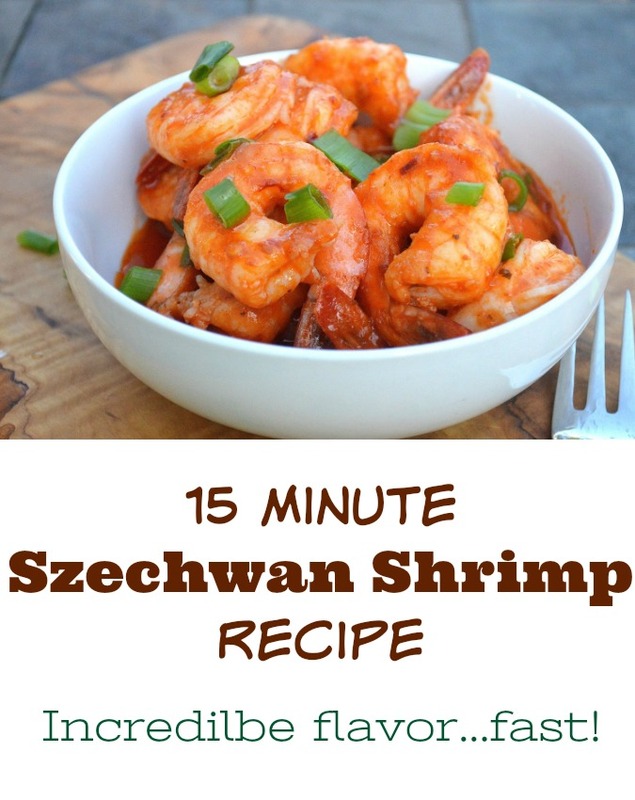 One of the best things I have made is this crazy-easy 15 Minute Szechwan Shrimp recipe! The flavor that comes together in such a short period of time is amazing! It’s like ninja-fast! You don’t need to like Chinese food to enjoy this dish OR even know what the heck Szechwan shrimp IS…If you like shrimp and you enjoy a flavor explosion…well then this recipe is for you! I’ll wager that if you give my 15 Minute Szechwan Shrimp recipe a try…It will become one of your favorite recipes! As a serious shrimp lover! I would pick shrimp over a donut, chips, chocolate or just about any other temptation you can throw at me! The best part about making a shrimp appetizer or shrimp for dinner, is how incredibly fast it comes together. Sometimes I made this stand-alone with just a side salad, sometimes I serve it over rice…However, my favorite way is serving it with rice noodles. Making Asian Rice Noodles literally only takes minutes dunked in boiling water to make (pictured below). 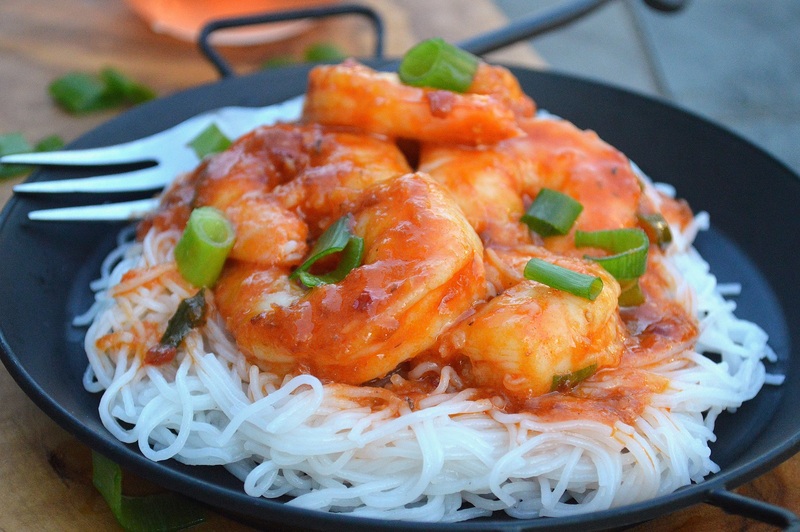 The delicate noodles mingled with the sauce and shrimp = y-u-m!! I make double the sauce for that. Since this 15 Minute Szechwan Shrimp recipe is pleasantly spicy it pairs well with a crisp sweet wine. I paired it with Cherry Cobbler Wine from Oliver Winery and darn was it scrumptious! The sweet-crisp wine and the heat of the shrimp was a party in my mouth! 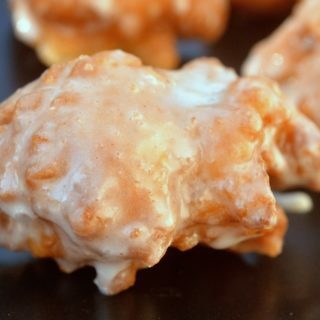 You seriously need to have this recipe in your life! This is a sponsored post in partnership with The Motherhood; samples of wine were provided by Oliver Winery. 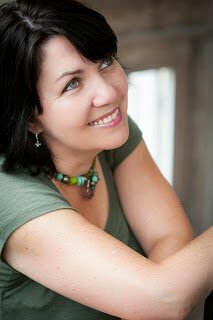 I was excited to partner up since I do love wine and cocktails…, especially in the summer! 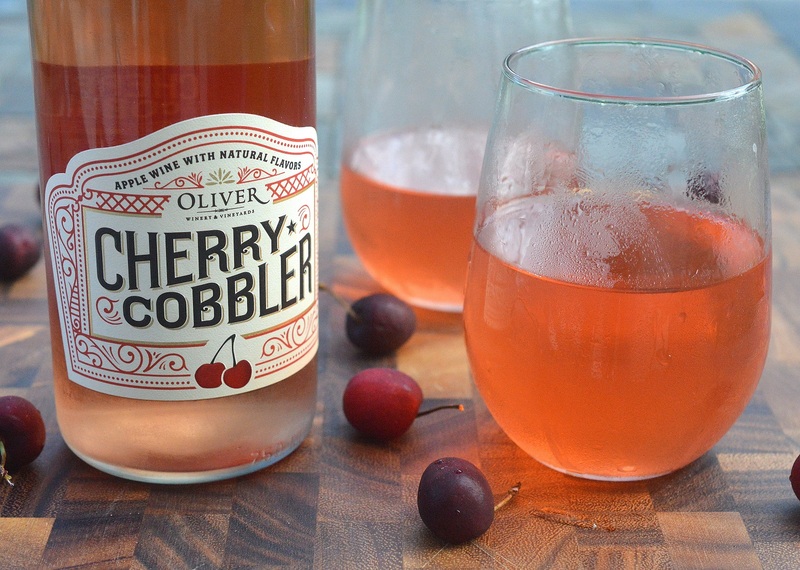 After the success of the Apple Pie Wine (which kept selling out), Oliver Winery has just launched their sweet and refreshing Cherry Cobbler Wine. It’s like summer in a bottle and is currently available now and this summer or until supplies last (which from what I am hearing may be as soon as July 4th!). Try this refreshing Cherry Cobbler Wine served ice-cold is perfect by the pool, at picnics, BBQ’s or for a summer evening spent star-gazing with someone you love! As you sip, you get a whiff of tart candied cherries, then taste a light sweetness, followed by a hint of caramel and vanilla. 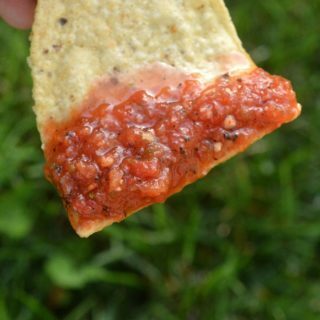 Delicious on its own or paired with a spicy meal or appetizer or a dessert. 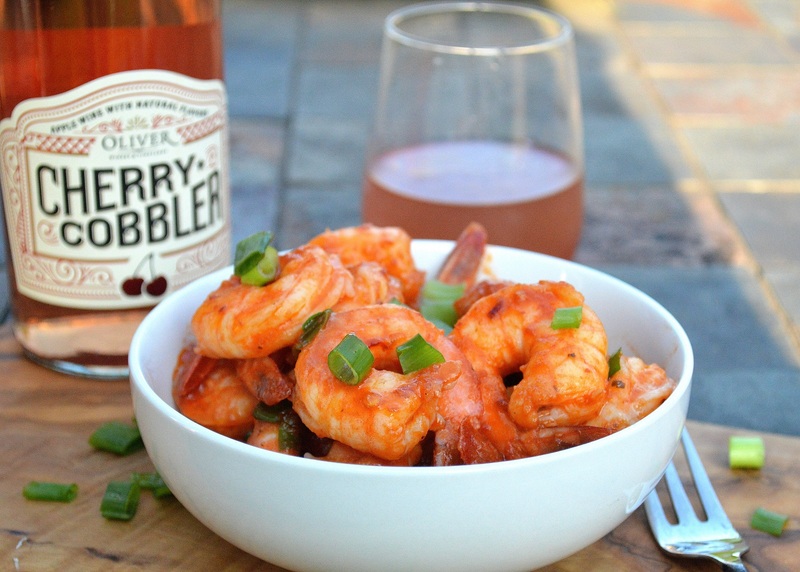 Paring this wine with this easy 15 Minute Szechwan Shrimp recipe made me a very happy gal! My husband also enjoyed it. The crisp, clean ice cold wine mingling with the heat of the shrimp was perfection! 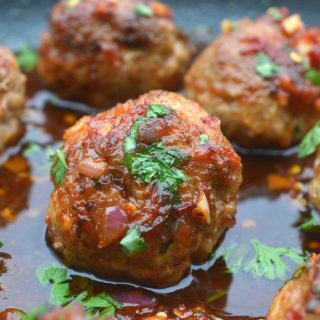 I hope you try this recipe!! Tag me on Instagram with a photo of your creation when you do! Dessert makes every day better right? 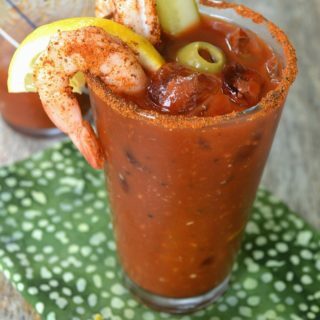 Why not serve it in a glass…no fork necessary!! Cheers to that! Follow Oliver Winery on Facebook, Instagram & Twitter for news, specials and more! Oliver Winery is Indiana’s oldest and largest winery. Since the brand was founded in 1972, Oliver Winery has become known for approachable and satisfying wines that capture the flavor of high-quality fruit. Today, Bill Oliver, CEO, and founding family member continues to lead the company he built as the only 100% employee-owned winery in the nation. Oliver Winery produces close to 400,000 cases of wine annually as one of the largest wineries in the U.S. Oliver is also a world-class destination, rated by Travel + Leisure among the top 25 wineries to visit in the U.S. Oliver offers best-in-class service, beautiful grounds, and an approachable wine experience to thousands of visitors each year. In addition to Cherry Cobbler and Apple Pie, Oliver Winery’s portfolio includes Bubblecraft, Camelot Mead, Orchard Stand®, Oliver Sangria Classic, the Soft Wine collection, the Vine Series®, an experimental 500 ml series of Pilot Projects®, and varietal wines under the Creekbend Estate-Bottled and Flight Series labels. Oliver wines are distributed in 25 states and available via the company’s online shop. To find where Oliver Wines are sold, visit here. 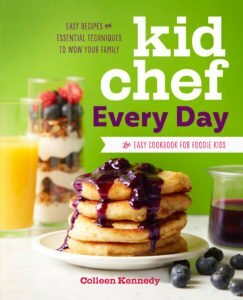 In a mason jar or small bowl, shake or whisk together the ingredients for the sauce until emulsified. Set aside. Prep your shrimp, choose to leave the tails on or off. Blot shrimp dry. In a large non-stick saute heat just enough oil to coat the pan. Once the oil is hot and begins to shimmer, add in the shrimp. Saute shrimp for 2 minutes, add in the sauce and continue to saute for another 3-4 minutes or until the shrimp is done. Serve immediately alone, over rice or with Asian rice or glass noodles. You can substitute red wine vinegar for the rice wine vinegar. I am a huge shrimp lover! This sauce sounds amazing! I bet it pairs so well with the Cherry Cobbler! Definitely trying this one! I’m loving any recipe that takes 15 minutes but one that contains deliciously prepared shrimp? You have my full attention for sure. I can’t wait to make this for the hubby. You had me at 15 minutes. I love easy dinner ideas like this. 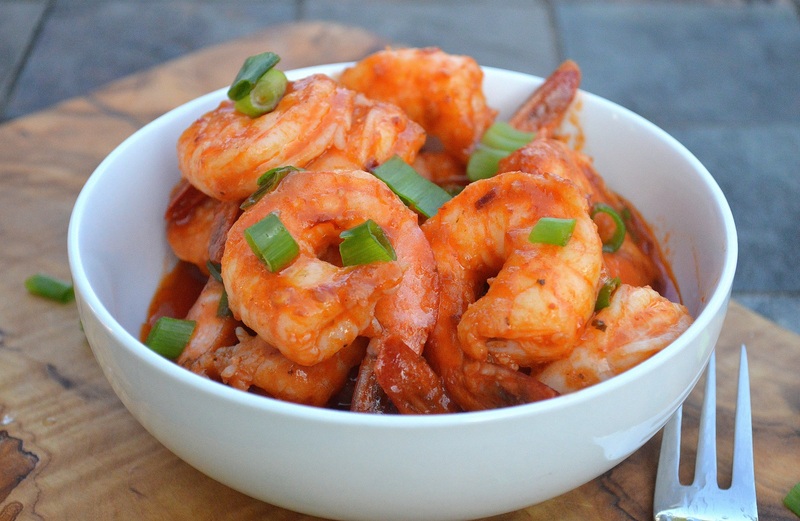 I love spicy shrimp, so I know I’m going to love this recipe! I also love that it only takes 15 mins to make! Me too! Shrimp is my jam! And quick meals are for me!